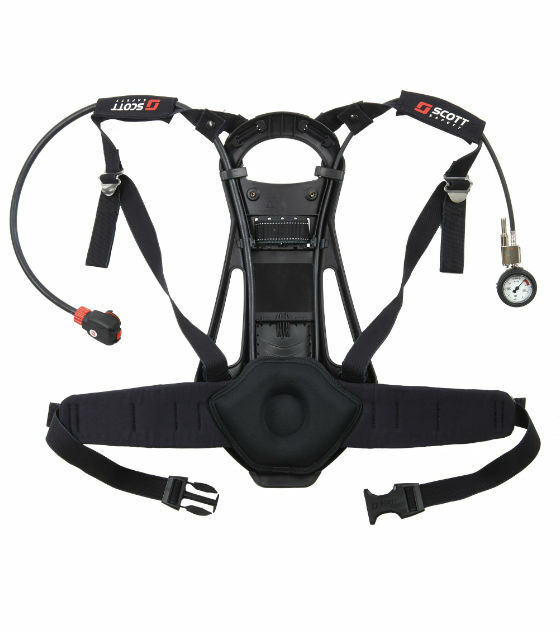 The 3M Scott Safety ProPak-I Firefighting Breathing Apparatus has been developed for use in the Industrial, Professional Fire Fighting or Oil & Gas markets as a fire fighting set. 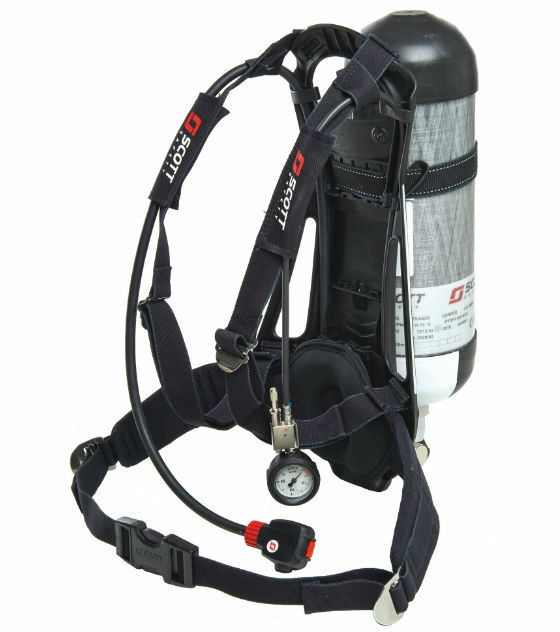 As a testement to the quality of the 3M Scott Safety ProPak range, all ProPak breathing apparatus has been approved to EN137:2006 Type 2, incorporating the stringent Full Flame Engulfment Test, and to the 9th amendment of the MED which gives the 3M Scott Safety ProPak the latest approval for the Marine industry. Compact positive pressure demand valve featuring servo-assisted, tilting diaphragm mechanism with low inspiratory resistance and responsive dynamic performance, automatic first breath actuation and hands free bypass facility. Designed to be used with 3M Scott Safety's range of positive pressure full facemasks, the Sabrecom2 is a radio communication interface. 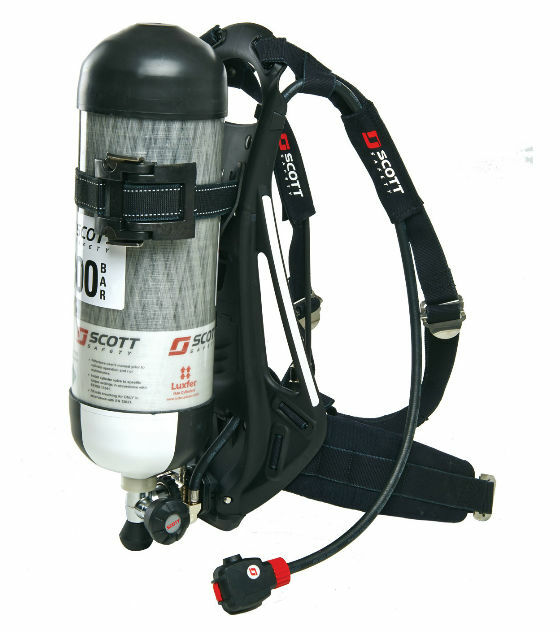 The 3M Scott Safety ProPak-I can be specified in many configurations including Split Demand Valve Coupling (SDC), Y-Piece (Y2C) and attachments for Airline, which can be used for Rescue Second Man and Decontamination. 2027167 PROPAK-i-AC (V2) ProPak-i fitted with Airline attachment*. 2027170 PROPAK-i-SDC-AC (V2) ProPak-i fitted with Split demand valve and Airline attachment*.